the comprehensive drivers base that’s on it. 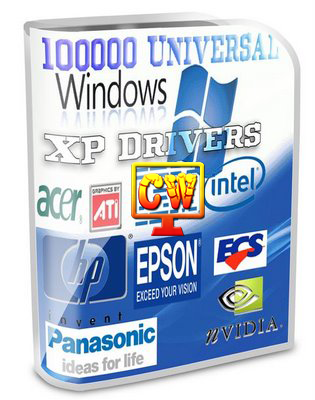 This CD, contains software drivers for over 75,000 hardware components from brands such as Dell, HP, Compaq, IBM, Sony, Toshiba, Panasonic, as well as hardware component manufacturers Intel, 3Com, VIA, nVidia, ATI, SoundMax, and many more. First Way: First Of All Download These Universal Driver Pack And After Download Extract RAR Now Burn The Universal Driver Pack In To Disk. Done! Sorry. I Don’t It Will Work On Your System. But You Can Try: Gold Windows XP SP3 2016 + Drivers. In This Windows Drivers Will Automatically Install.